things that make the best even better. Stands, speakers, software (and other stuff that doesn't begin with "S") sure to make your life a little easier. Just like everything else we make. 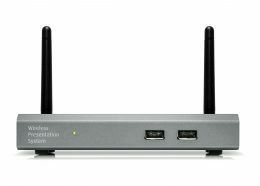 A wireless screen sharing system thatlets you BYOD (Bring Your Own Device). 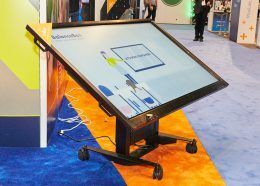 Our revolutionary smart mobile standfor interactive flat panels. 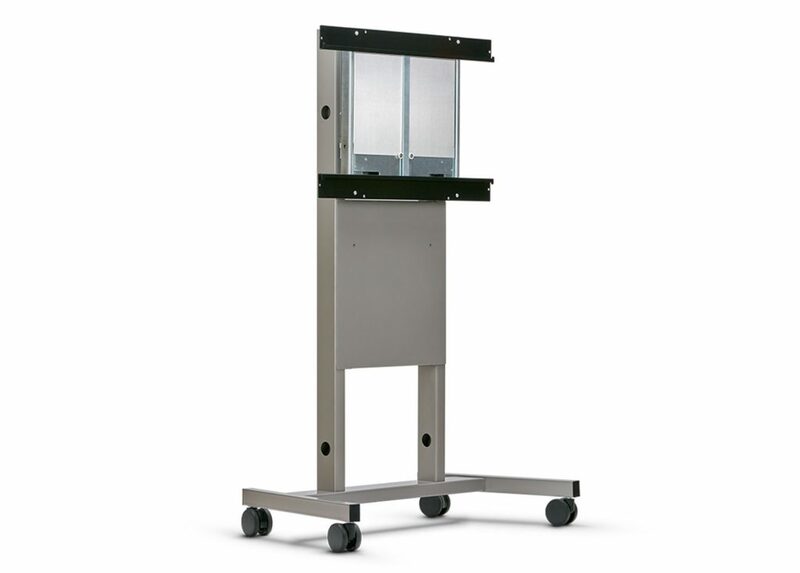 QOMO’s height-adjustable and movable standfor televisions, monitors, or panels. 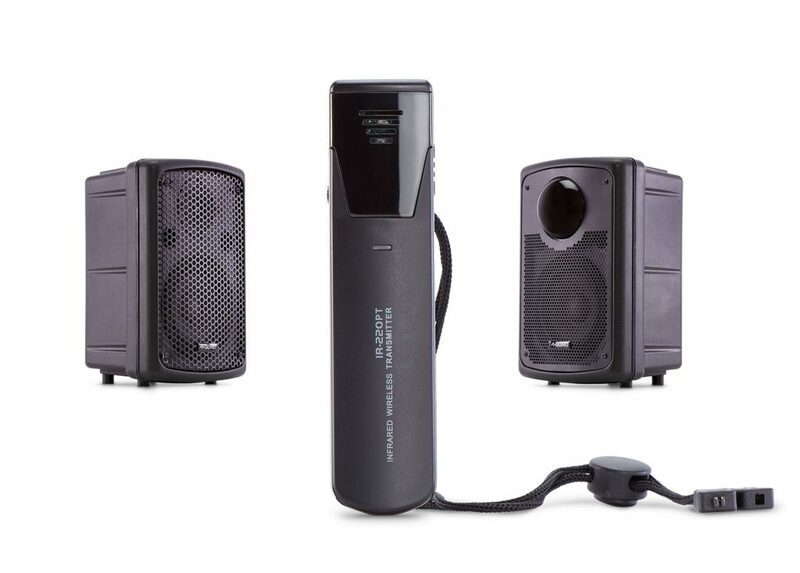 An infrared wireless microphone and sound system,designed to be permanent or portable.